When you add crochet to your bicycle, you make it more personal. Your choice to use colorful crochet or a sophisticated simple color palette says a lot about who you are. It makes your bike easier to find in a crowd. And it will make you smile each time you set off for a ride. 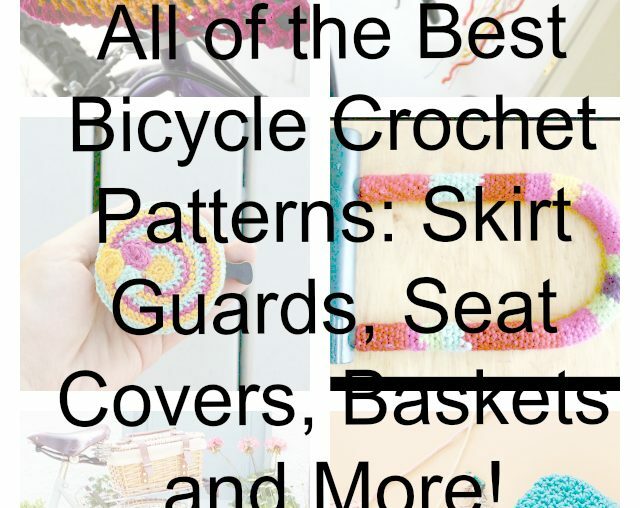 These bicycle crochet patterns include crochet skirt guards, bike seat covers and more. What a beautiful journey we’ve been on, looking at crochet in 2016. We have reviewed crochet art, books, designers, fashion and health. But now we are at the part most people really want to check out: CROCHET PATTERNS. There are so many different occasions that would be perfect for crocheting star motifs. Christmas immediately comes to mind, of course, but stars work for nurseries, birthdays, Fourth of July and “just because”. Here are more than 20 star crochet patterns, including simple star motif appliqués and detailed star-rich projects. 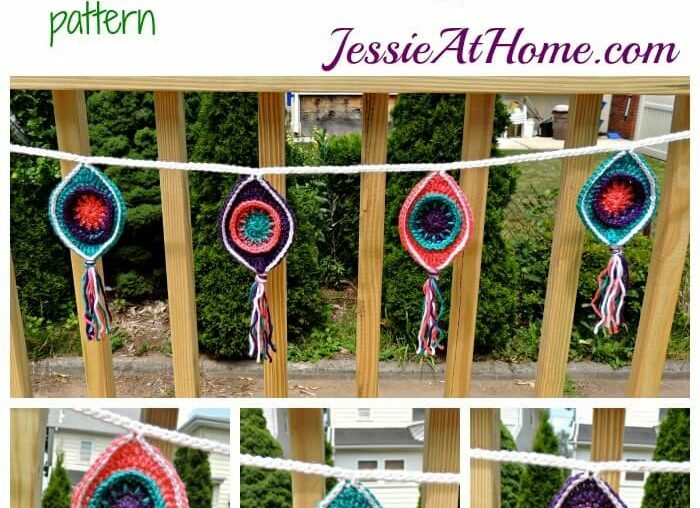 Jessie at Home is one of my favorite blog sponsors in large part because she creates terrific (often free) crochet patterns that I’m authentically happy to share with others. I’ve been looking back at my earliest link love crochet posts from several years ago when I didn’t even include photos in the roundups. I noticed that there are a lot of great crochet patterns buried in those links, so I decided to pull some of those out for us to take a look at today. Here are ten sets of crochet patterns (meaning more than twenty individual patterns) for you to enjoy crafting. 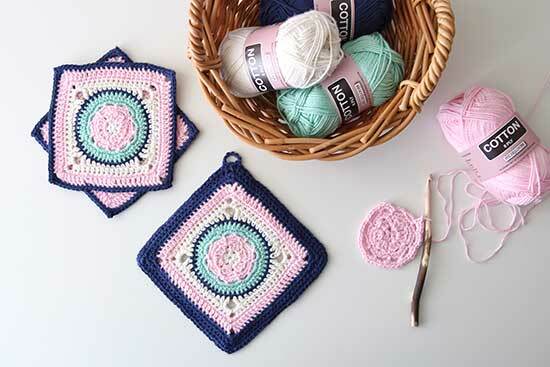 There is no end to the number of things that you can do with crochet granny squares. 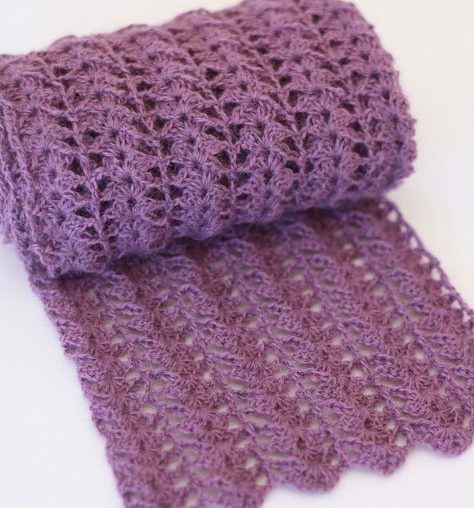 You can use square crochet patterns to make blanket squares (or large square blankets), curtains, placemats, the foundation of wearables, accessories and more. 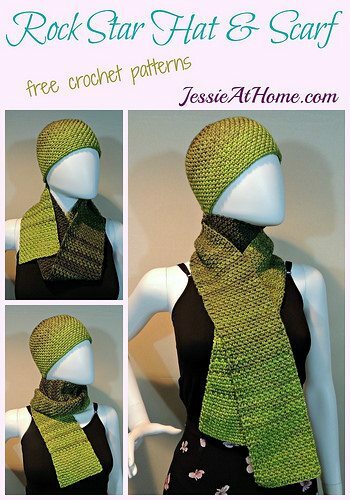 Here are ten fabulous, new, detailed crochet square patterns for you to play with.